This time, I had an overdose of the chaos and the much hated Monday morning blues that affects everyone who spend their days meeting client deadlines. I needed a break. My husband keeps on travelling between Europe and India every 15 days for work and he suggested that it could be a good opportunity to complete our European adventure. 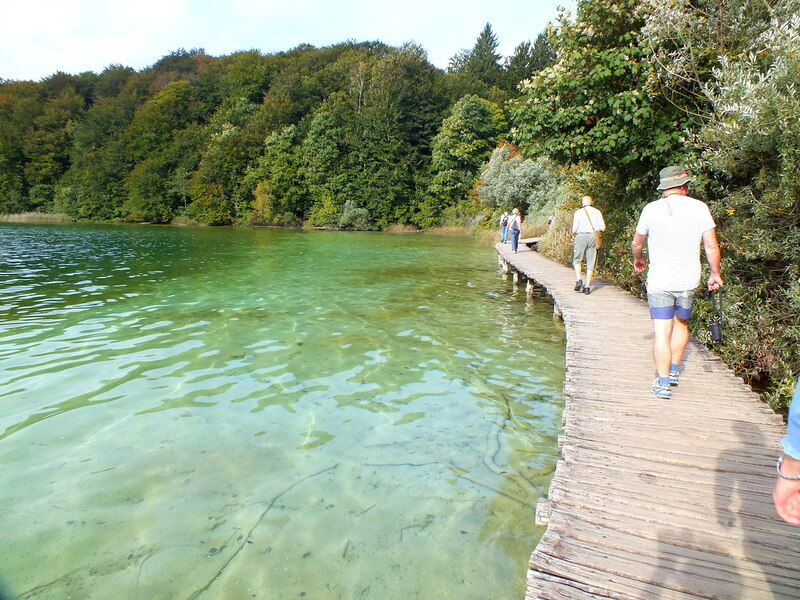 We decided to go a little off the track this time and included a lot of hiking destinations in the gorgeous and breathtakingly beautiful Alpine regions of Austria and Germany in the itinerary. My love for cities made me include the two beautiful but completely different cities – Prague and Vienna in our trip. 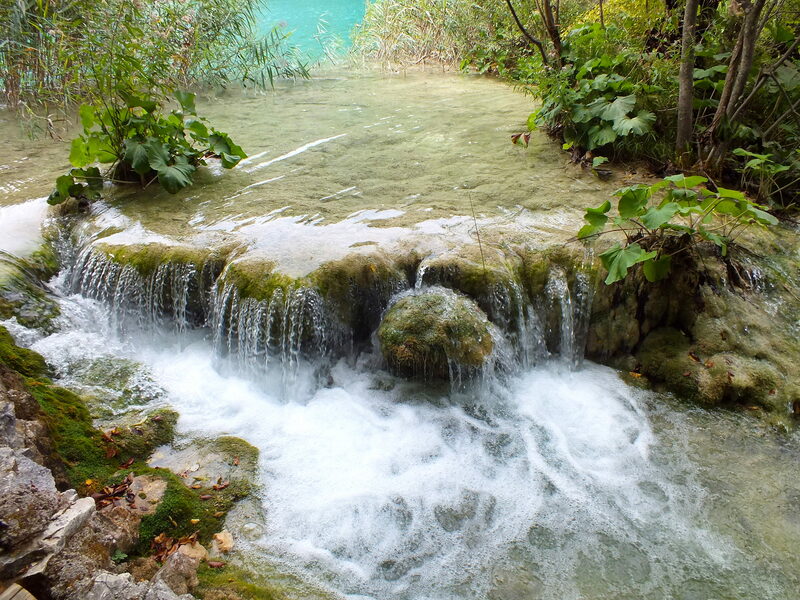 But we saved the best for the last, indeed – a small hop over to Croatia to visit the famous UNESCO World Heritage site – the Plitvice Lakes National Park, and the rest, as they say, was a pure visual delight. 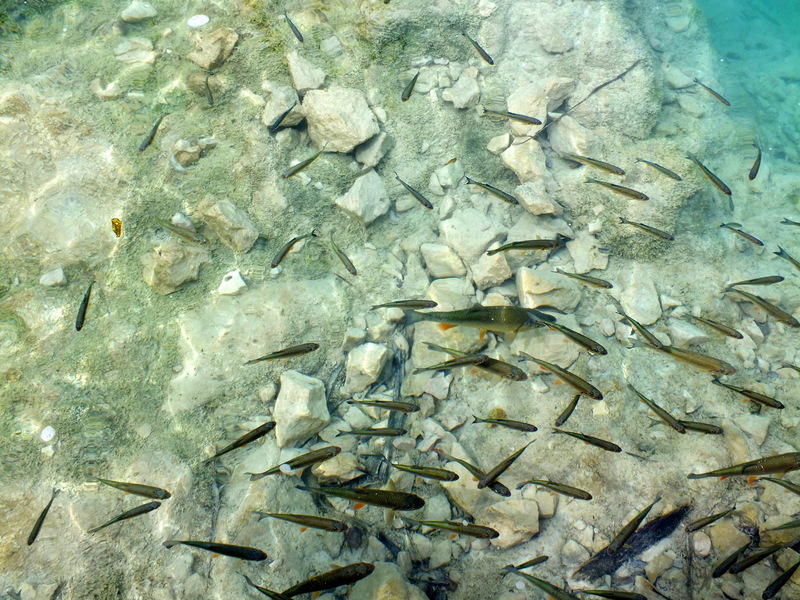 I wish to blog about all those experiences but I begin with Plitvice Lakes, due to the sheer interest my photos generated on Facebook. I shared some beautiful pictures of my trip through my Facebook album and I received messages in my inbox and on WhatsApp asking me about “where is this place” and “how to get there”. 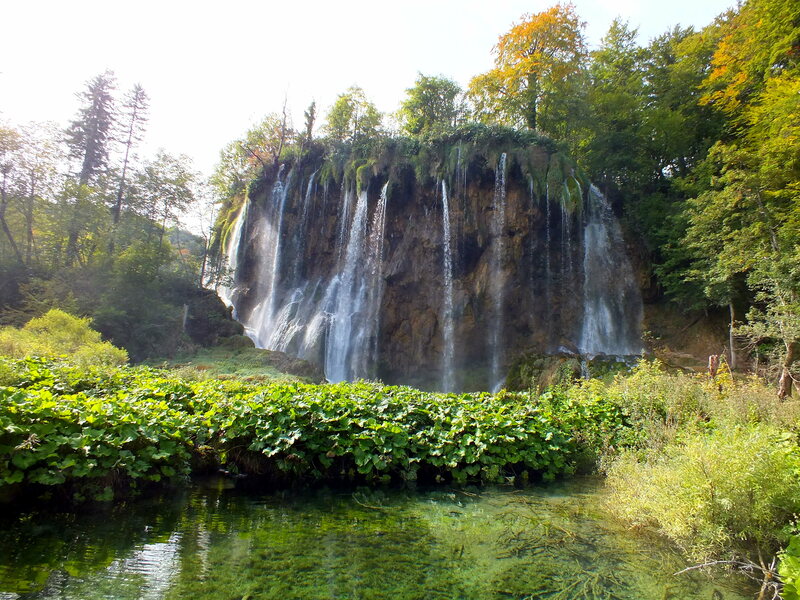 Why should you visit Plitvice Lakes National Park, Croatia? Croatia is known for its beautiful coastline and for the gorgeous islands like Hvar and Split. Durbovnik, too, is a prefered tourist destination. Many Indian tourists visit Croatia for ‘beach, sun and sand’ routine. Initially, I was one of them too. 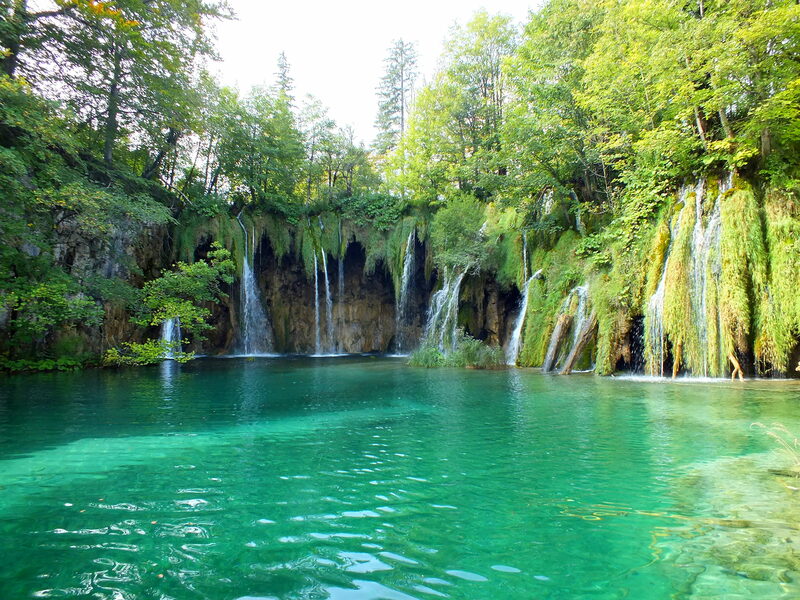 However, as I started researching more about the country, I came to know about the various hidden treasures like the Plitvice Lakes. The National Park is a protected site and home to unique flora and fauna. 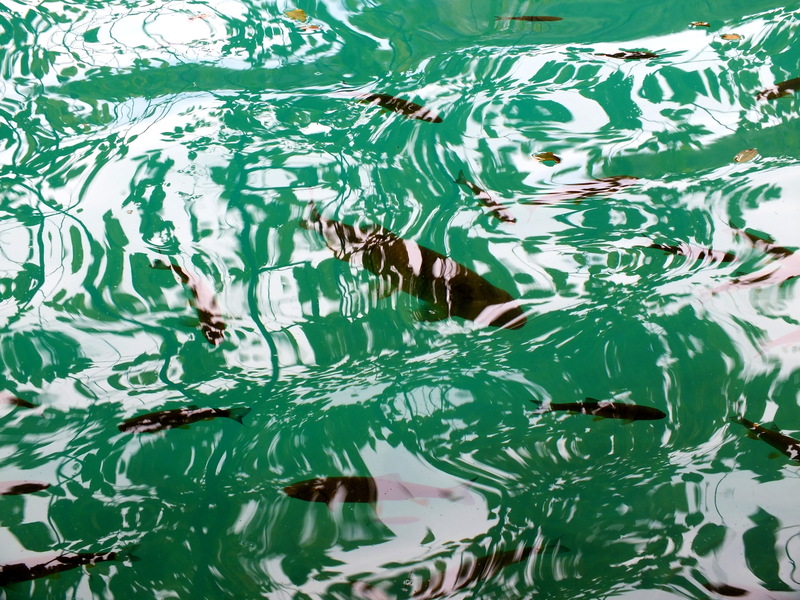 So, even if you are not a geographer, you will end up enjoying every bit of spotting those fishes and water animals. Apart from being home to pristine natural beauty, crystal clear lakes, turquoise coloured water and a paradise for nature lovers and occasional hiker’s like me, the place is a living history text book for the times we live in. 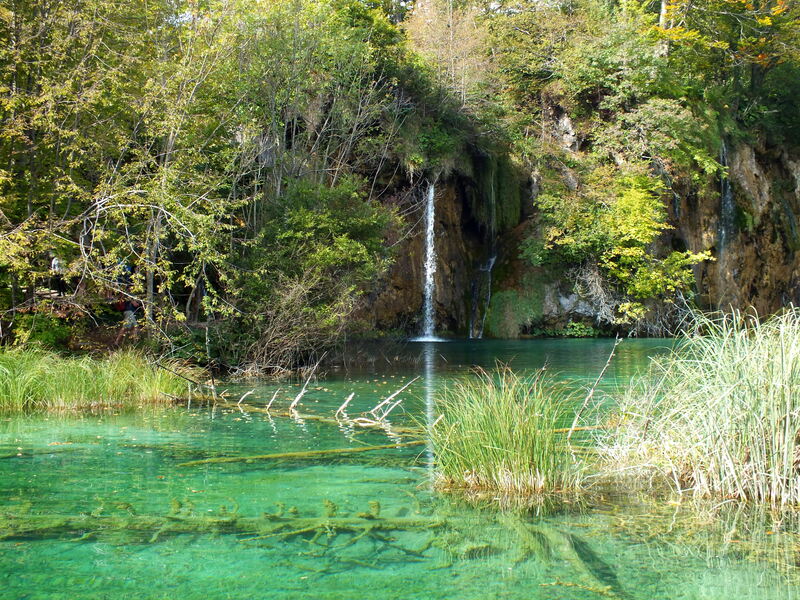 This is the place where the infamous “Plitvice Bloody Easter” incident occurred during the beginning of the Croatian war of Independence in 1991. During the war torn years, UNESCO had declared this Heritage site to be in danger. 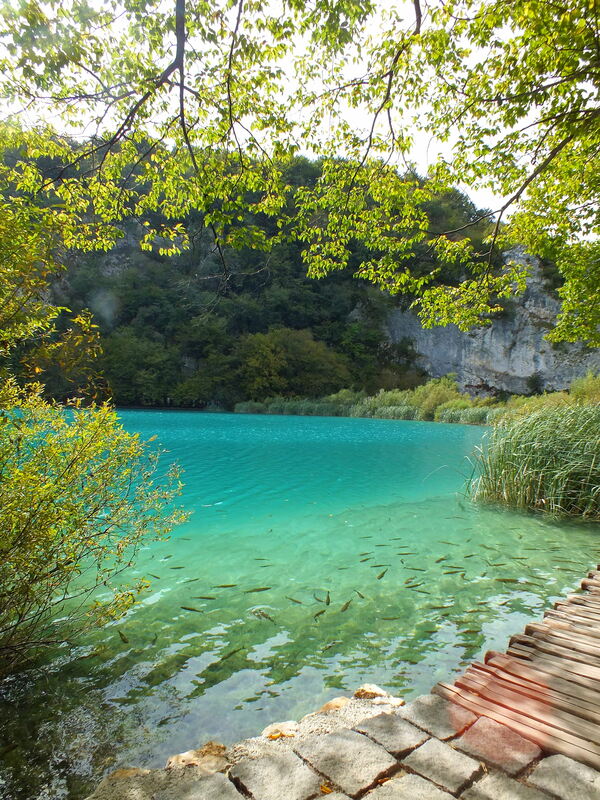 Today, just like the country which is making an effort to rebuild and move forward, Plitvice will only provide you unbound happiness in the lap of nature. 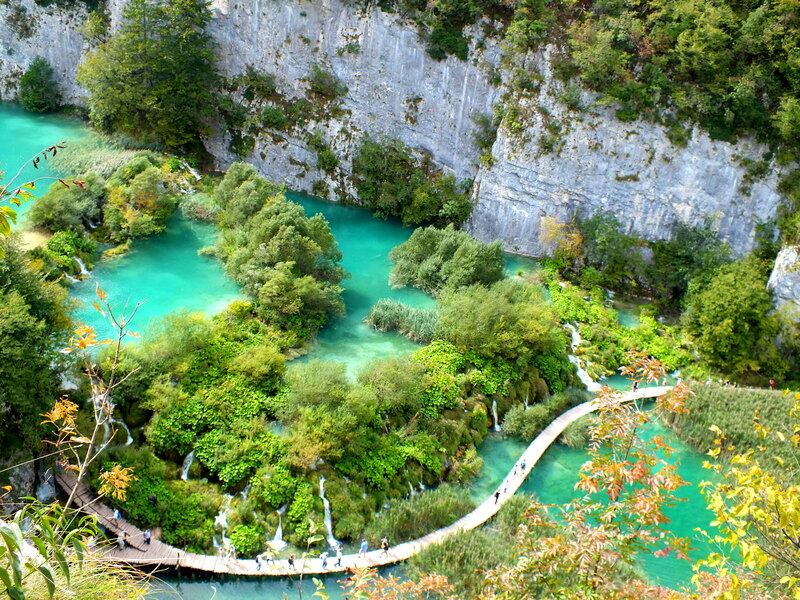 Plitvice is a myriad jigsaw of 16 beautiful and picturesque lakes connected through waterfalls and surrounded by hugely diverse flora and fauna. Only a part of it is accessible to tourists and the entire forest cover is huge. Keep an eye out for the wonderful rock formations and the water seeping through them continue to carve out new miracles till today. Take a flight till the Croatian capital city of Zagreb. The Zagreb International airport will almost remind you of the old Calcutta airport or better still, the old Begumpet Airport in Hyderabad. A trip down nostalgia lane is always a good omen for starting a memorable trip. If you are travelling from within Europe you can also avail the Eurolines buses which connect Zagreb with many important European cities. I took a Eurolines bus from Vienna till Zagreb and found it to be the cheapest and the quickest way to get around. My return flight to Cologne Bonn was the only supremely expensive thing about the trip to Croatia. 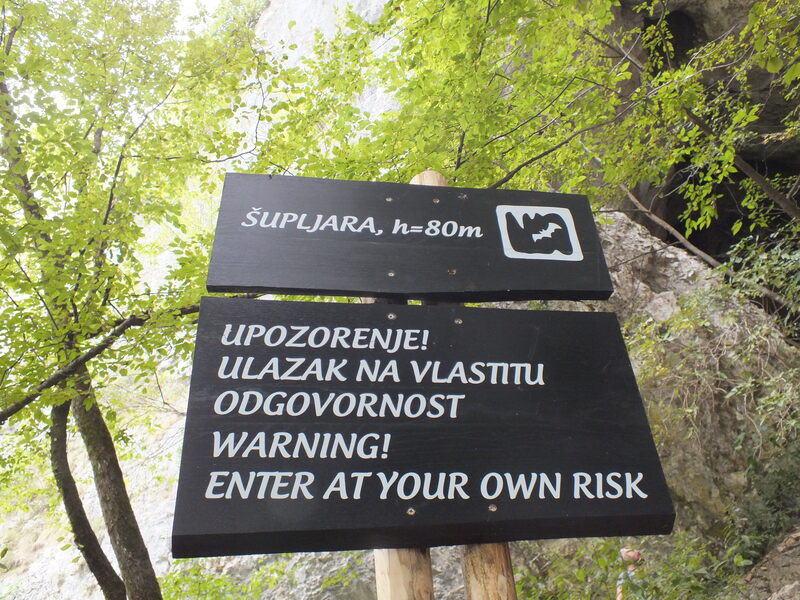 Reaching the National Park from Zagreb is easy. 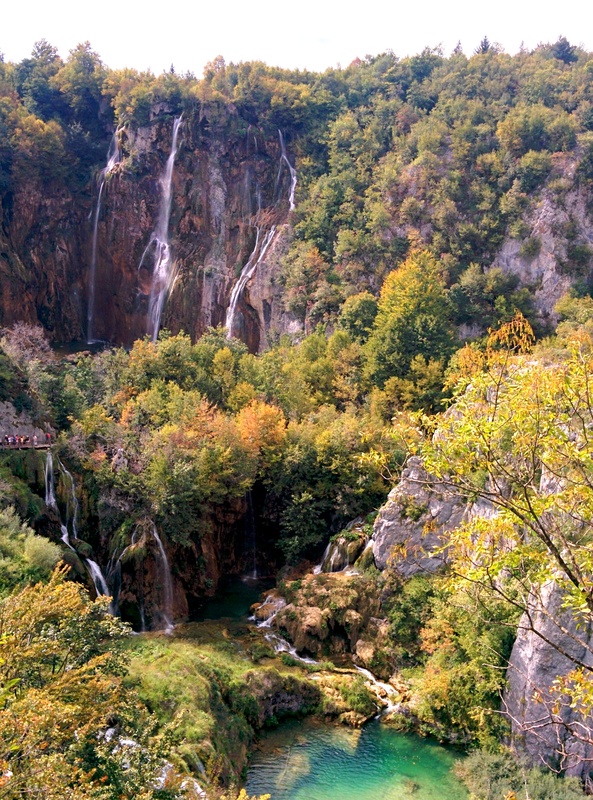 It is situated around 150 kilometres away from the capital city of Zagreb, near the Bosnian border. There are a number of private bus operators providing regular bus services to and from the Park. Tickets are cheap and the journey takes around 2.5 hours. Note that everyone in Croatia understands a bit of English and if you ask the driver to drop you at some particular place (like nearby your hotel or either Entrance 1 or Entrance 2) , they will do so. There is bus stand near both the entrances. You can book your tickets for the bus in advance from the BusCroatia website. But if you do not have a ticket, relax, you can buy them on the bus, too! Now here comes the tricky part about visiting Croatia and one about which you should be very careful about. Croatia has joined the European Union but is STILL not a part (as on September 2015) of the Schengen area. So, effectively it is still not a part of the common EU borders which has been a great boon to the travel hungry souls like me. But if you have valid “Multi entry” Schengen tourist visa, you will not be required to obtain a separate visa for visiting Croatia. There was a “Passport control and Immigration” doen while we crossed the common EU border from the Slovenian side while I was on the Eurolines bus and since I proudly hold an Indian passport, my passport was stamped, a rarity in EU. There was a passport control done again while I was leaving the Zagreb airport and while re-entering Schengen area in the Cologne Bonn Airport. In case, you have an Indian passport but a residence permit/card of any EU member nation, you will not need any separate visa for visiting Crotia, nor will your passport be stamped. Needless to say, citizens of EU member states and several other nations do not need any visa to visit Croatia. Detailed information about Visa requirements for visiting Croatia can be found on the official website of the Republic of Croatia’s Ministry of Foreign and European Affairs website and here. What is the best time to visit the Park? 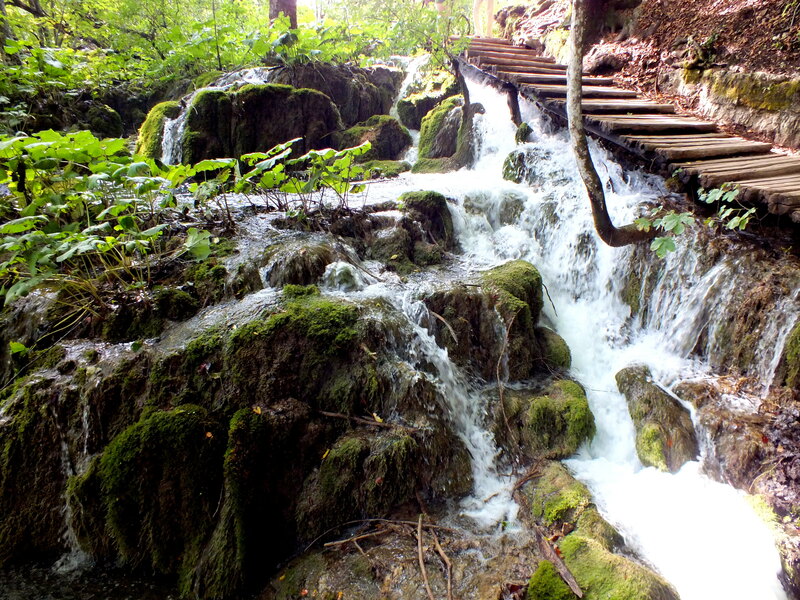 Rain or shine, Plitvice is a pleasure to watch. I visited the Park when the fall colours had just started showing up and it made the palate all the more dramatic. But I have seen pictures of the Park look equally enthralling, if not more, when the lush greenery takes over in summer months or the frigid dreamland takes over in winter. 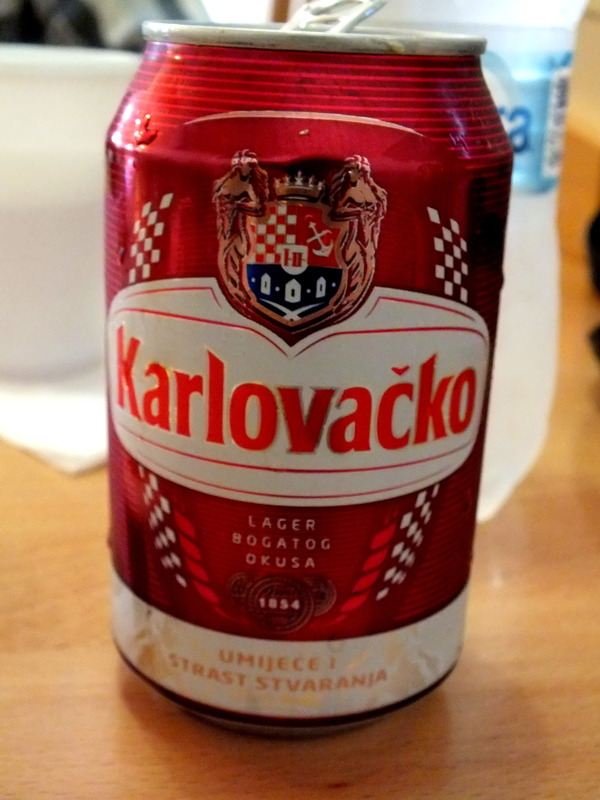 As mentioned earlier, Croatia is very easy on your pockets and cheaper that many of its European counterparts. It has its own currency ‘Kuna’ and 1 Kuna is equivalent to almost INR 10 and 1 Euro is equivalent to almost 7.5 Kuna. Food and stay is not all expensive and there are cafe-restaurants near the Entrances and within the park also. They do not charge exorbitantly. The entrance tickets are also not expensive and it includes the boat rides and the bus rides which you need to take to cover the park within a reasonable estimate of 2 days. Where to stay and how long to stay? 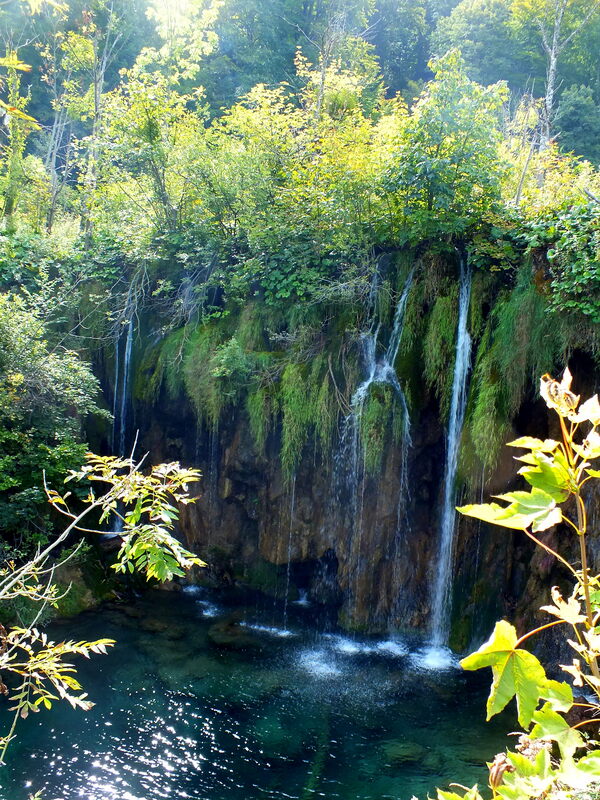 There are two hotels inside the National Park – Hotel Plitvice and Hotel Bellevue, near the entrance gate 2. I stayed in Hotel Bellevue which is a nice decent hotel which offered us ‘breakfast included’ rates. The breakfast was great and you can almost hear the sound of the waterfalls from the hotel rooms. We had dinner at Hotel Plitvice, which is the more modern and better of the two hotels. It was booked by the time I made the reservations, but my suggestion will be stay at any one of these hotels, if you want to start out early and make most of the early morning serenity. It gets a tad bit crowded as the day progresses. You will find cheaper options a few kilometres away from the park, but then communication will remain a worry. 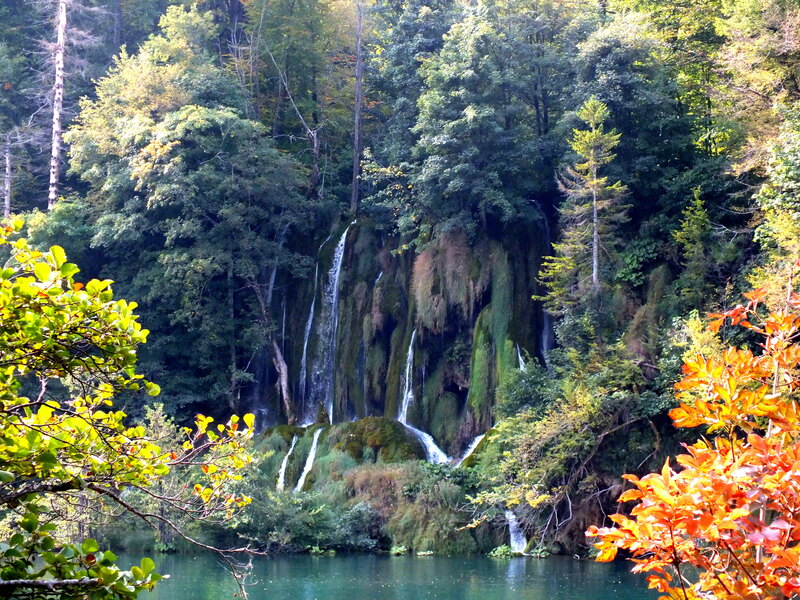 If you are planning to cover the park extensively, keep two days or at least a day and a half for Plitvice. You will be awestruck by the beauty and will make small stop overs for photo ops. Do not be in a rush and make the most out of it. There will be bus rides which will take you all the way up till the higher lakes and then you can walk back all the way down and explore the more beautiful lower lakes side. You can also avail the boat rides which will give you some desired breaks in between. Be prepared to cover 7 to 8 kilometres on foot, in a day. There are professional hikers who do everything on their own and spend around 6-7 days covering the park. There are also optional areas like caves and steep trails, which you can avoid. We did them just for the thrills. If you are travelling with kids be careful as you will be walking over water, the waterfalls just run below your feet with a wooden plank separating you. The surface is uneven in places and there are steps to be crossed. You will be walking a lot, so do not forget to pack comfortable walking shoes. If you are travelling summer, do not forget to pack your shades. We travelled in the month of September and it was still quite warm, though the lakes get frozen during winter. Pack comfortable clothing that you can wear for walking. 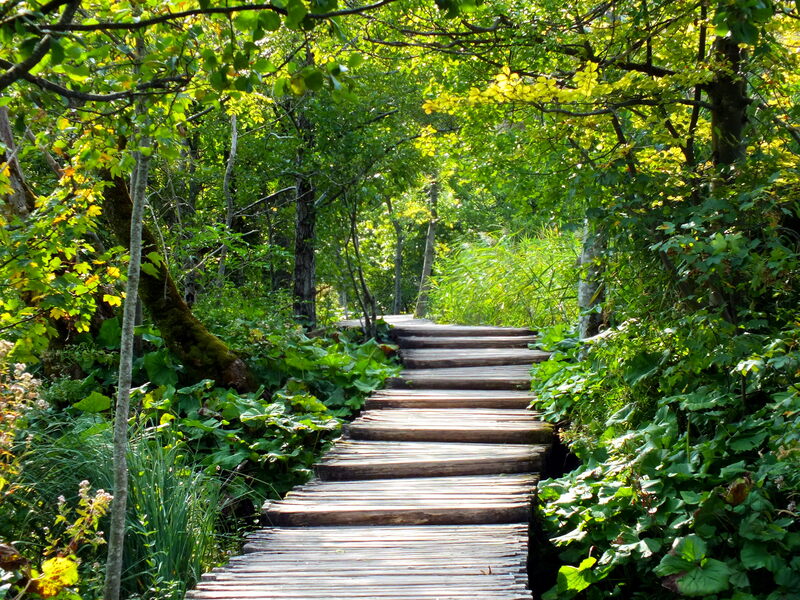 Carry sunscreen and necessary medicines, since the park is in quite a remote location. It is very easy to spot the average European and American tourist everywhere, but not much of the ‘desi’ crowd. 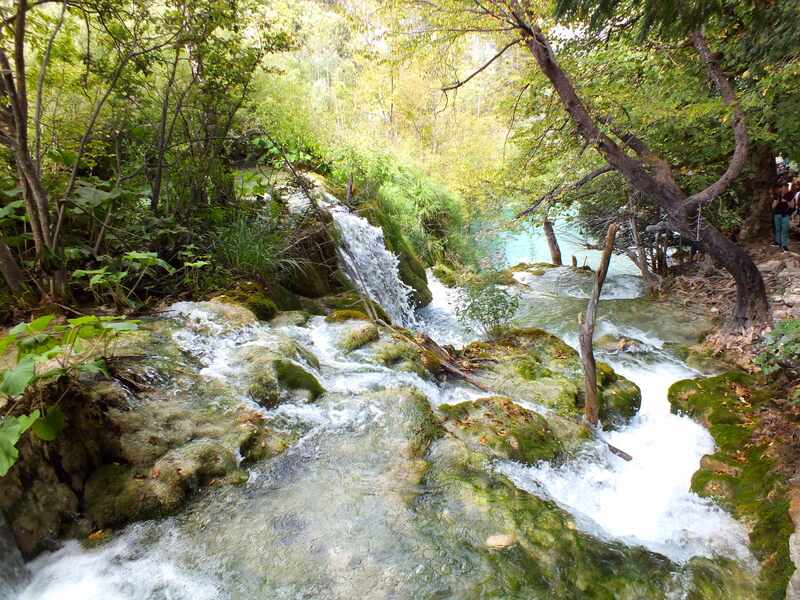 Considering that Croatia is very easy on pockets, the price sensitive tourists from the subcontinent can easily decide to visit the national park and top it up with some beach fun. It is high time we start giving Europe a little bit more credit than those hastily put 15 days 14 nights group packages which plays on with our fascination with Switzerland and Italy. Visit Croatia, enjoy serenity, dig into some mouth watering food served at one of the restaurants nearby which is generally passed of as authentic and do not forget to drink some authentic Croatian wine and beer. 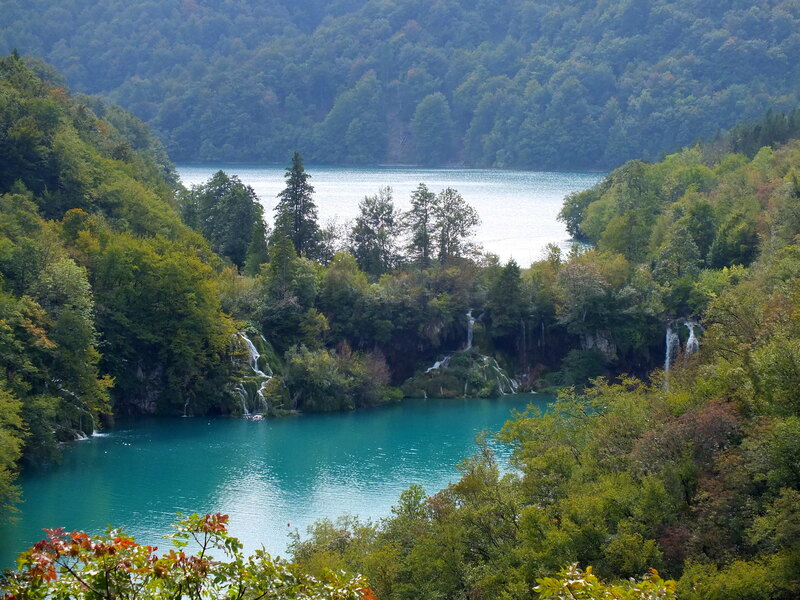 If you have any queries about visiting the Plitvice Lakes, post a comment here or shoot an email to – paushali.de@gmail.com. P.S. 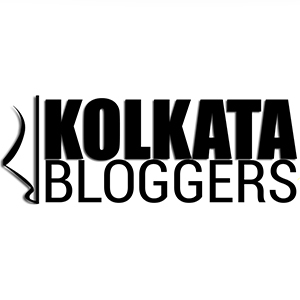 All photos used here are clicked by me and no unauthorised use is permitted. Strict action will be taken in case of kind of Intellectual Property Rights violation. I cannot wait to explore it all! 36,615 time stamps from across the globe.